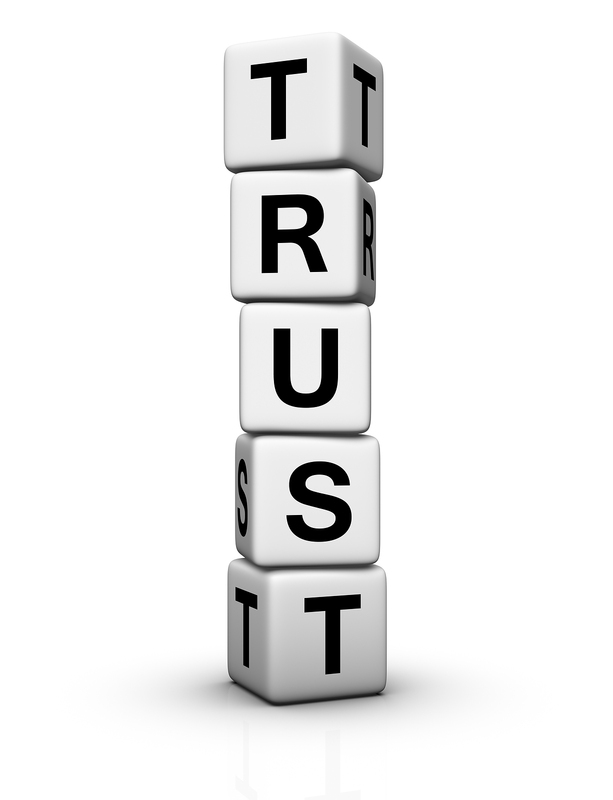 Employee Trust…Do You Have It? Trust can be an over-used word in today’s world, but sadly is difficult to find…as it must be earned. 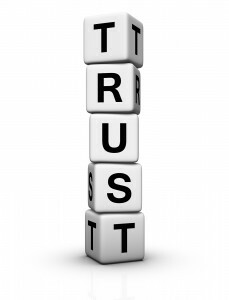 Trust, it is said, is the new currency in our shrinking world (thanks in large part to social media). Trust sounds good in theory, but it is the elusive butterfly for many of us. Why? For starters, we live in a world that changes BEFORE we can ever get comfortable with the latest status quo. In many ways, we really don’t have a lot of time to develop a secure level of trust, and because of this, we experience broken promises, vanishing hope, and unfortunately, unfulfilled dreams. 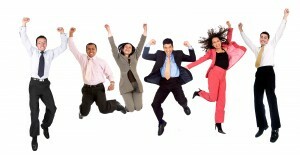 Employers, however, have a unique opportunity to offer a more secure environment that can foster a deep sense of trust to their employees. This can be such a powerful asset with immeasurable consequences for employers. Great Place To Work® developed the Trust Index©, which has found that organizations with high trust score well in three categories: credibility, respect, and fairness. This is stuff that you don’t have to purchase from a vendor, such as an insurance company, but rather develop practices, policies and behaviors that foster these key categories internally for long term success. So why is this important to you? It’s very simple. By building a reputation based on trust, you not only give the market what it so desperately wants and needs but you also establish a unique and sustainable value proposition for your organization (employees). The organization that owns the trust niche will own its marketplace destiny. This is a win-win proposition for both the organization and its’ employees. Be that elusive butterfly…create a culture of TRUST in your workplace! 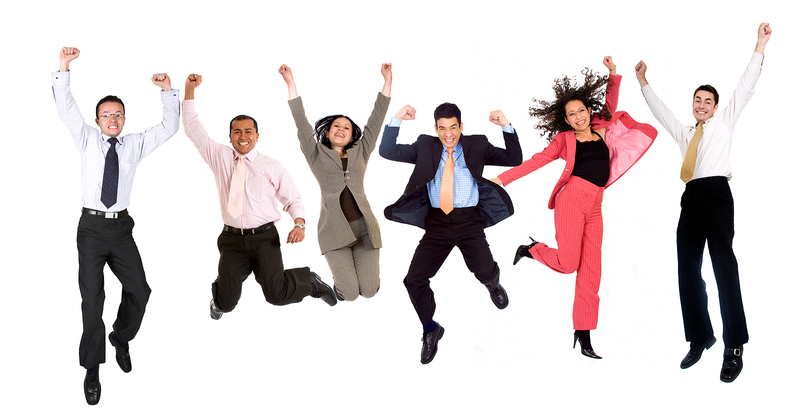 Eight in 10 employees say “benefits are one of the reasons they work where they do and that benefits make them feel appreciated by their organization,” according to a recent national study* by Mercer, a human resources consulting, outsourcing and investment services firm. The Mercer results coincide with the results we discovered in our 2007 Iowa Employment Values Study©, conducted to better understand the opinions, perceptions, and values of Iowa employees and how they differ from their bosses. We found that employees valued retirement, vacations, and health insurance as the most important benefits offered by their employers. However, their bosses severely underrated the importance of other benefits such as long term disability insurance, life insurance and dental coverage to their employees. So why is this important to you, the employer? First, the investment made for employee benefits can be extraordinarily large, roughly 40% of an employee’s total compensation. You could potentially be overpaying for benefits that are not highly appreciated or not investing in benefits that employees greatly value. Avoid assuming you know what is important to your employees—you may need to ask them. Demographics such as age, gender, education level, race, generation distribution (Boomer, Gen X, Gen Y) all play key roles in determining what benefits are (or will be) most important to them. What if Iowa families had to spend more than half their yearly income just to pay for health insurance—making it difficult to afford housing, food and clothing? Sound ridiculous? Think again. Already in 2011, the average Iowa family health insurance premium gobbled up roughly 27% of estimated yearly household income of $49,985*. If current trends continue, that will grow to 58% in 10 years. Unsustainable? You bet—for employers and employees. Health insurance rates in Iowa increased an average of 10.2% annually during the last five years, according to our Iowa Employer Benefits Study©. In 2011 the average annual family health insurance premium provided by Iowa employers was $13,295. The average premium for family coverage in Iowa would increase 165% to over $35k a year by 2021 if current trends continue. We all know that rising health premiums suppress employer profitability and ultimately employee take home pay (this is why unsustainable health trends are important to both employers and their employees). Clearly, Iowa employers and their employees (and society in general) must find new and innovative ways to seek affordable health care without compromising the quality of care they expect to receive. 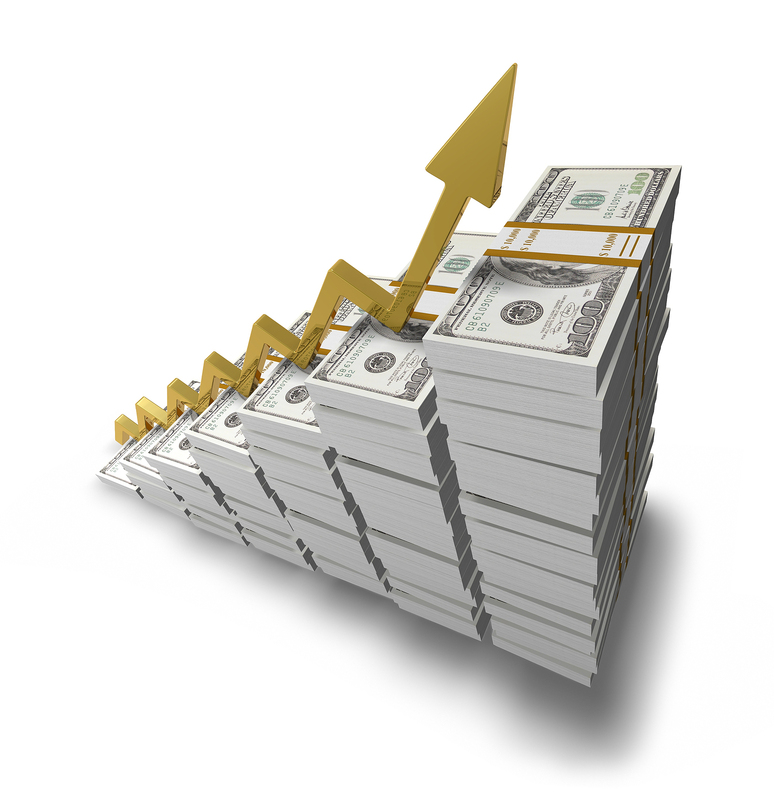 Does your organization have a sustainable strategy to avoid the projected increases? This is a topic we’ll be talking about a lot here on the blog, as we explore possible solutions. * The 2009 Iowa Median Household income was $48,044, and was trended up by 2% annually to 2011.